Time for a new feature for Confessions of a Castleholic, which we are conveniently going to call CastleMemory! And that's basically what it is: A walk down a memory lane to a castle or other royal sight which I visited in the days before Castleholic (and looking at the pictures, the days before I could take a decent picture). 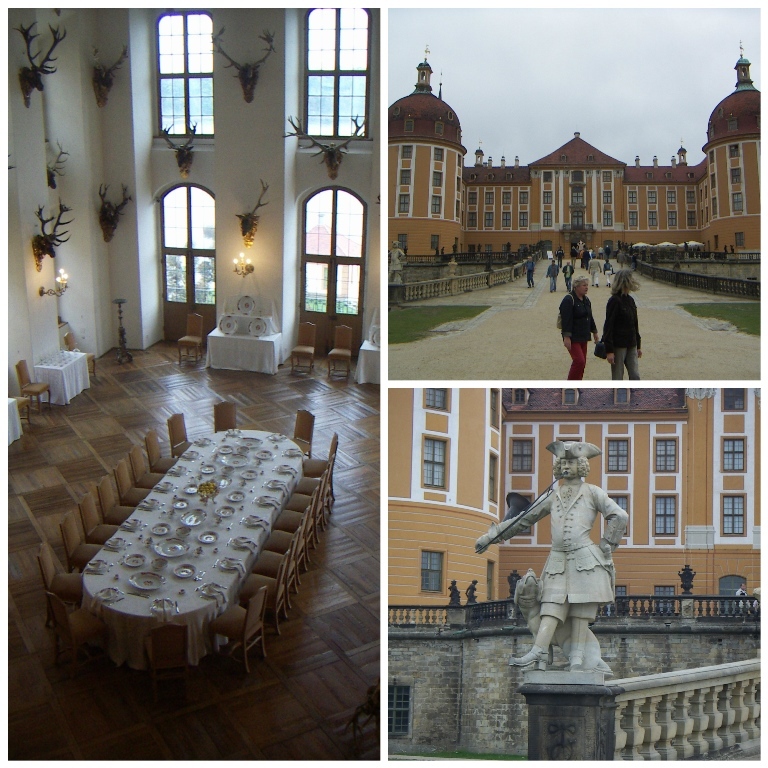 a Baroque-style palace near Dresden.